This stunning Par 72 parkland golf course is set in the ‘Wealden Area of Outstanding Beauty’ and enjoys countless views of lakes, valleys and woodland. 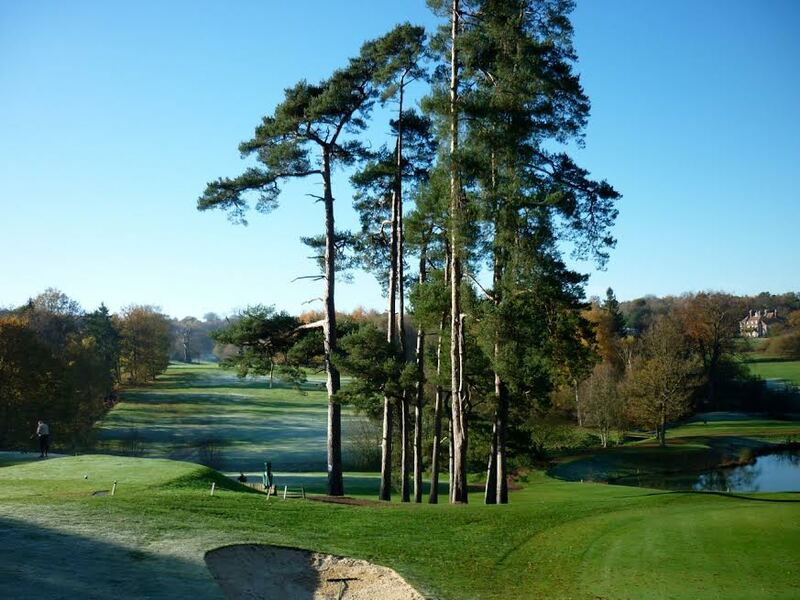 You’ll find Sweetwoods Park conveniently nestled bewteen East Grinstead and Tunbridge Wells along the A264. Whether you are a golfer looking for an enjoyable round of 18 holes or someone looking for a convenient place to rest up with a hot cup of coffee and a paper, Sweetwoods Park is the ideal venue. The contemporary clubhouse with stunning views overlooking the 18th, provides a relaxing place to eat and drink and welcomes golfers and members of the public 7 days a week. Why not come and enjoy a delicious Sunday Carvery, available every week, all year round. 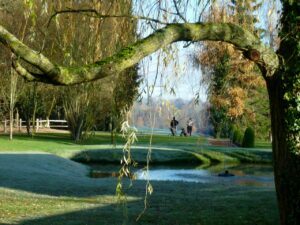 If you-re looking for a local golf club to join, Sweetwoods Park is currently welcoming new members. With many options available, you will be spoilt for choice, be it a flexible membership that allows you to pay for exactly the right amount of golf you wish to play, through to a full 5 or 7 day membership. 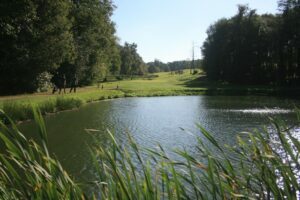 Please email golf@sweetwoodspark.com or visit our website for more information www.sweetwoodspark.com.